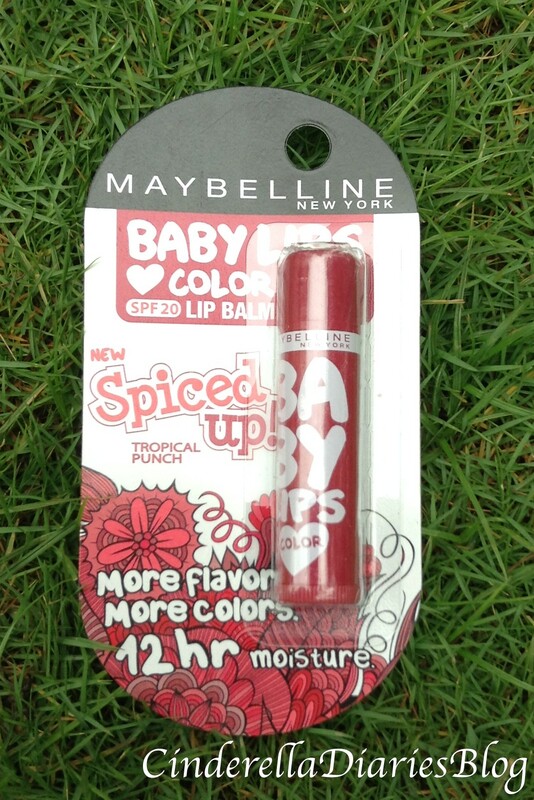 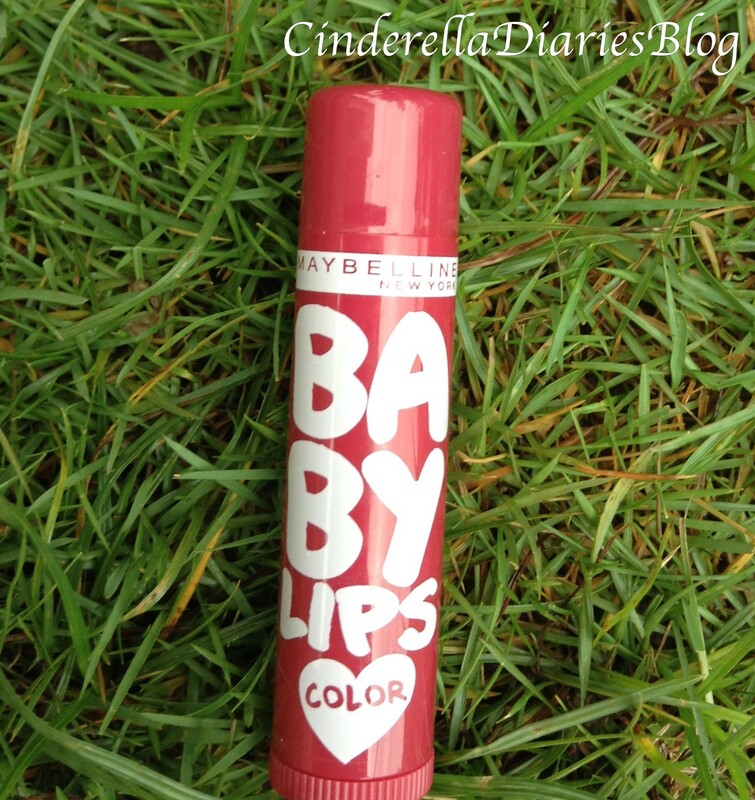 Spice it up with Maybelline New York’s newly launched Baby Lips Spiced Up. 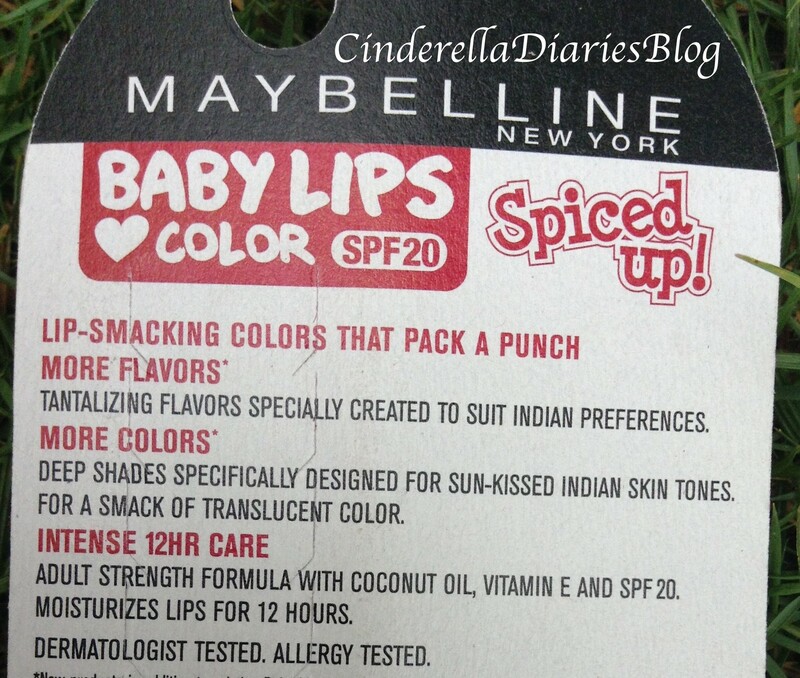 Maybelline New York launches the all new Baby Lips Spiced Up, made for the Indi pop generation specially and developed to perfectly suit the range of Indian skin tones. 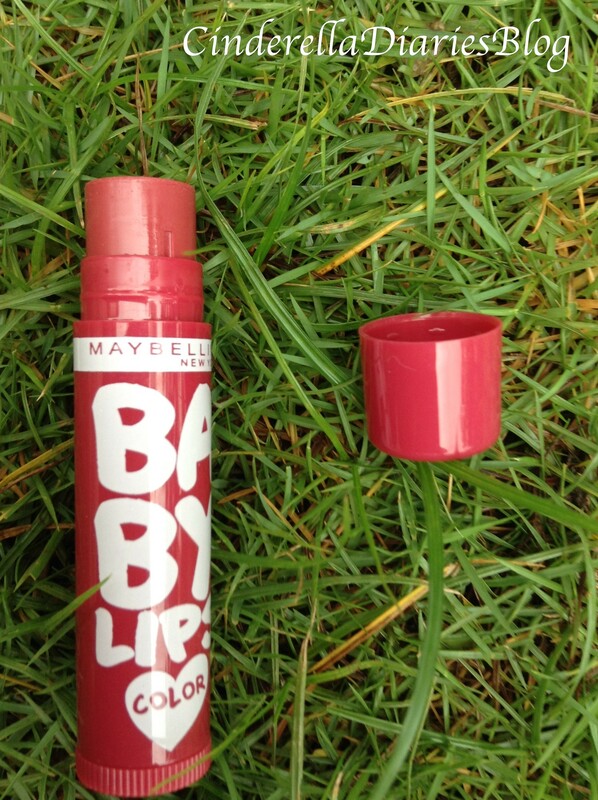 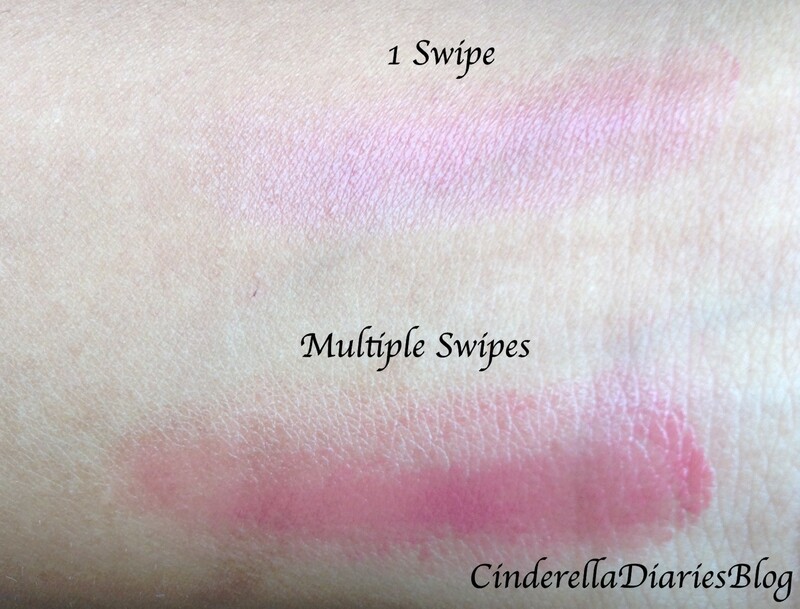 With every application lips are reborn and feel supple, plump, moisturized, giving you intense care. 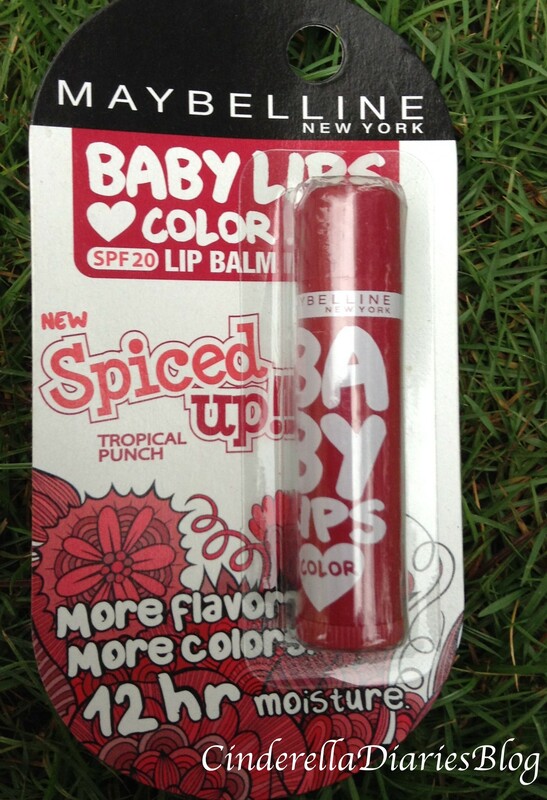 Baby Lips Spiced Up comes in delicious flavors – Spicy Cinnamon, Berry Sherbet, and Tropical Punch that guarantee to delight. 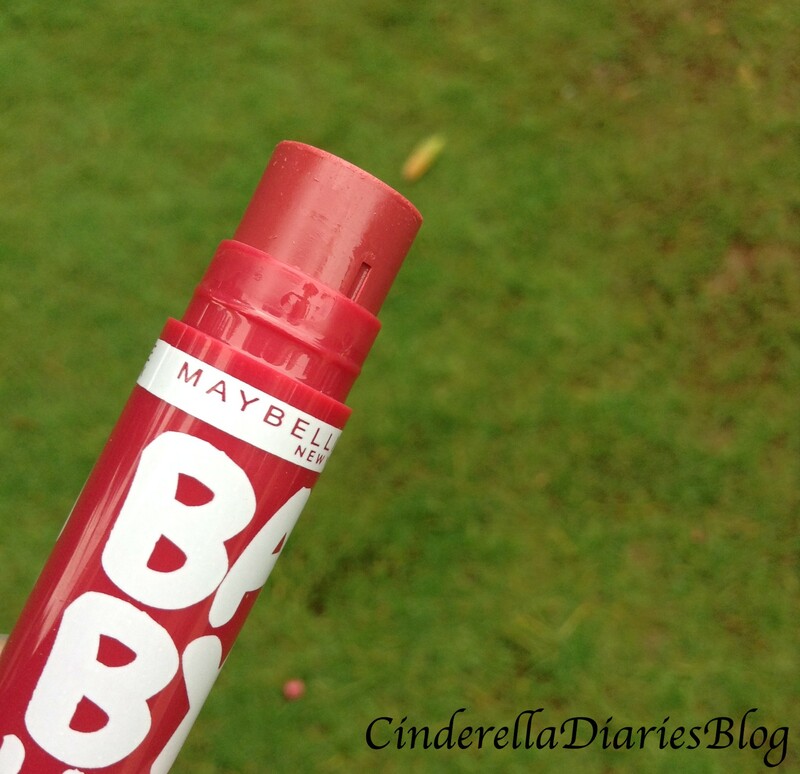 Pout in confidence this summer with the best lip balm in India, Baby Lips Spiced Up. 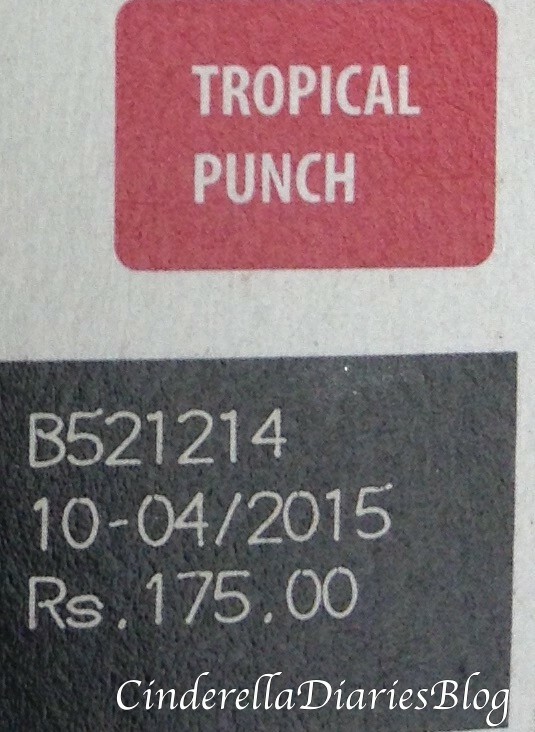 The colour of the lip balm of shade Tropical Punch is a mauve pink with red undertones in it 🙂 It is a bit tinted with some color just spiced up a bit 🙂 The texture is buttery and creamy.